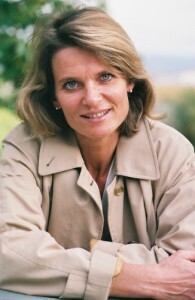 Zwitserlevens; de nieuwe politieke realiteit in Europa Uitgeverij Athenaeum, May 2015. A detailed, personal account of the clash between globalisation and democracy in a tiny Swiss village between 2004 and 2008. Why was the turnout for elections so low? What made those who still bothered to vote, embrace the extreme right in such numbers? And what does this tell us about similar things happening nowadays in many countries of the European Union? 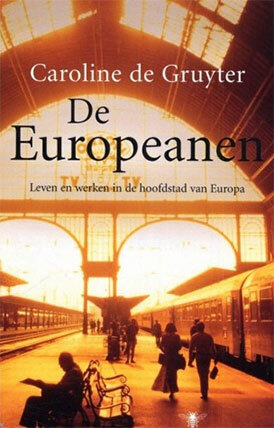 De Europeanen; Leven en Werken in de hoofdstad van Europa, Uitgeverij De Bezige Bij, 2006. 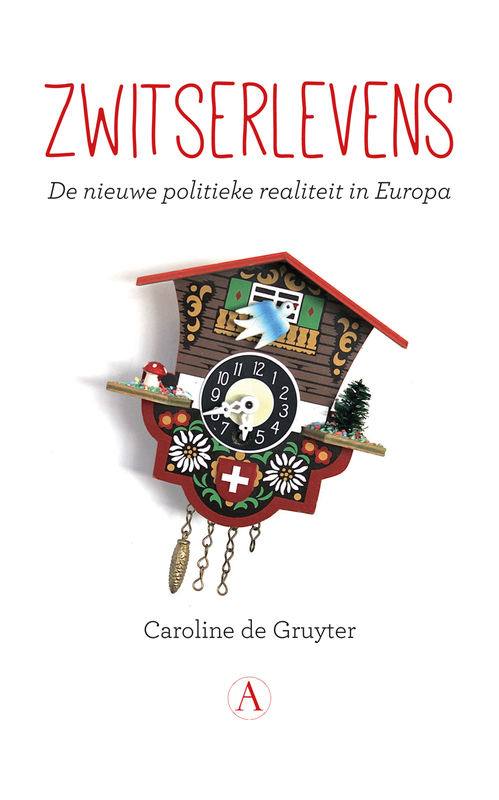 Containing 28 interviews with Europeans living in Brussels - lobbyists, European officials, children at the European school, etc – the book draws a multi-layered portrait of life in the proverbial ‘euro bubble’. It can be read as an accessible, personal introduction to Europe, but it also explores the complex dilemma of European identity. 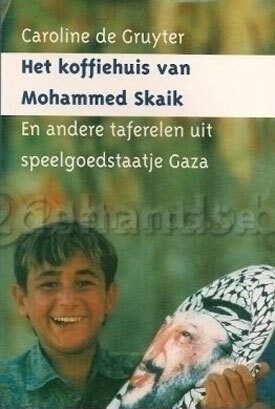 Het Koffiehuis van Mohammed Skaik en andere taferelen uit speelgoedstaatje Gaza, Uitgeverij Bert Bakker, 1997. This book, which has only been published in Dutch, describes the first years of Palestinian autonomy in the Gaza Strip (1994-1997). Using concrete, moving and sometimes even hilarious concrete examples from daily life, it shows how the Gazans obtained the symbols of statehood – an airport, a flag, passports even – but not the content of sovereignty. Caroline de Gruyter is an author and Europe correspondent for the Dutch newspaper NRC Handelsblad. 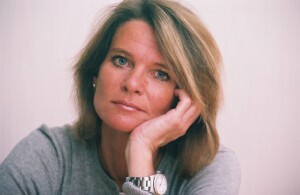 Her voice and expertise about Europe are well-known in The Netherlands. She is based in Oslo. 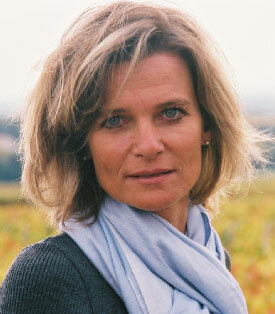 Between 2008 and 2013 she covered the euro crisis and European politics from Brussels. In 2013 she was awarded the prestigious Anne Vondeling Prize for her political reporting. The jury called her ,,exceptionally well-informed’’. 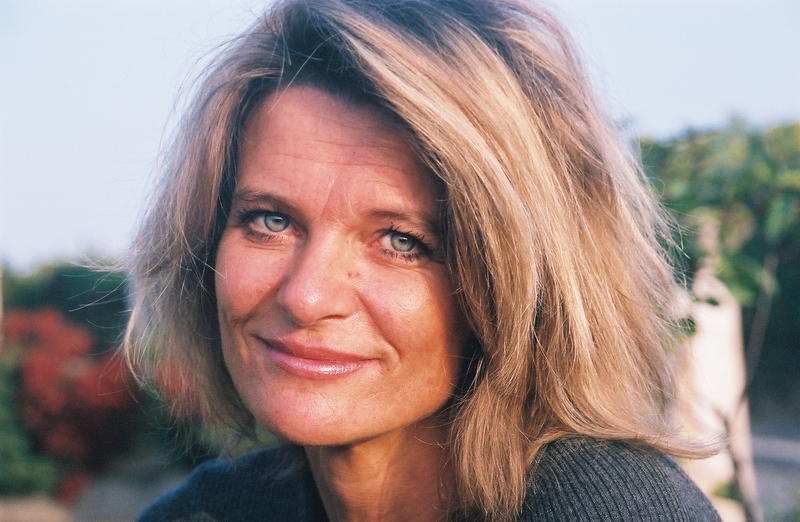 In 2015 she received the Heldring Prize for best Dutch columnist. The jury found her weekly columns of ,,exceptional quality''. 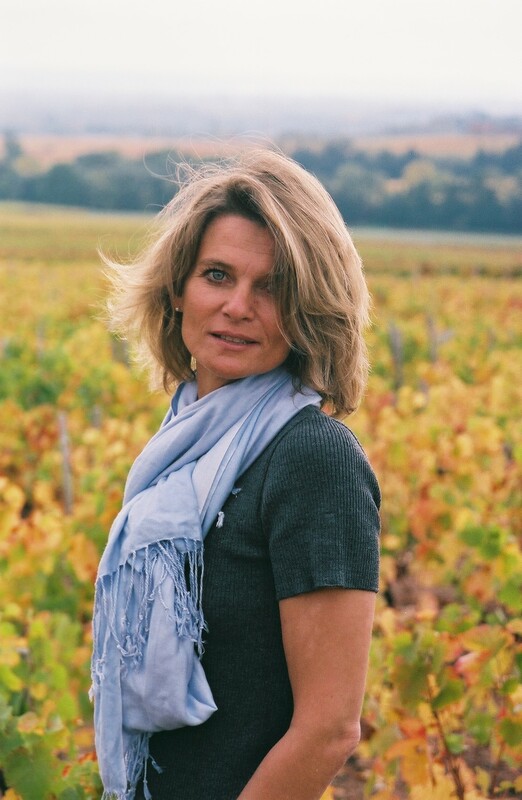 In 2016 she was awarded the Prix du Mérite Européen, and in 2017 the 'EuroNederlander' award. 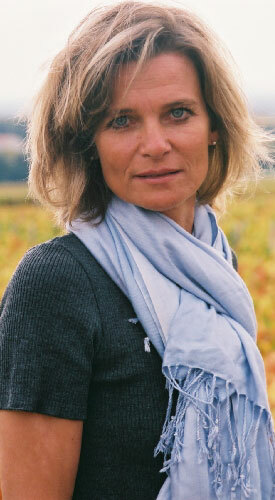 Caroline has previously lived in the Gaza strip, Jerusalem, Brussels (twice), Geneva and Vienna. 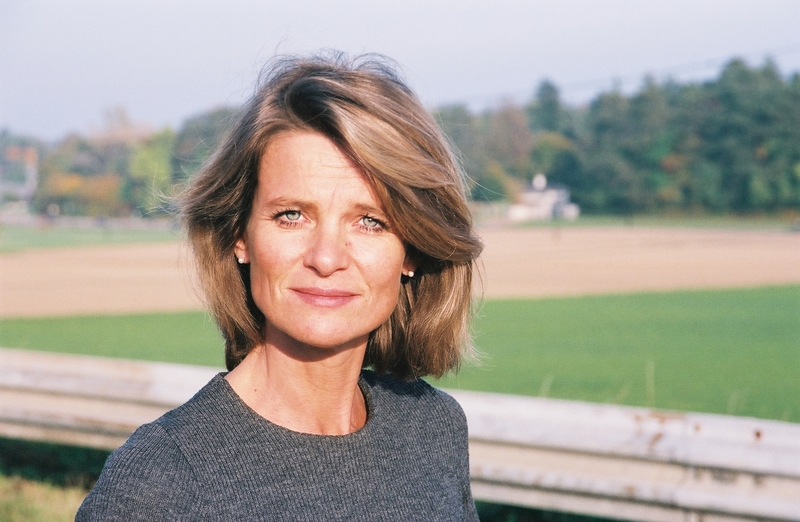 She is a regular contributor to Carnegie Europe, a columnist for the Belgian newspaper De Standaard, and a member of the European Council on Foreign Relations. She has written four books - all dealing, in one way or another, with globalization, democracy and the political quicksands of sovereignty. Book number five will have something to do with the EU and the Habsburg Empire.